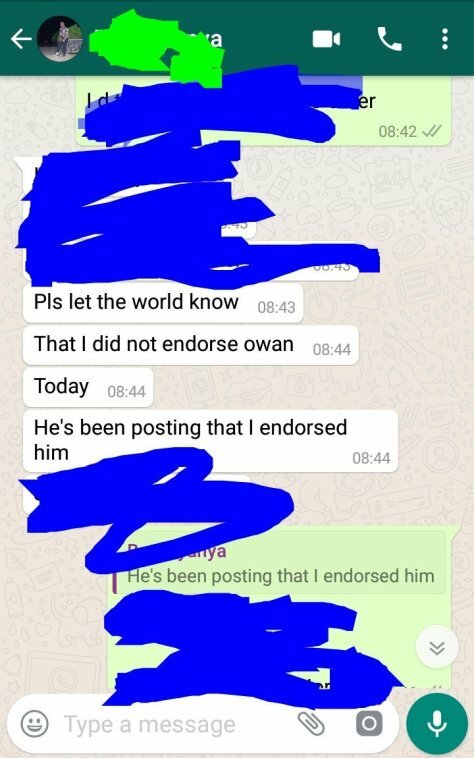 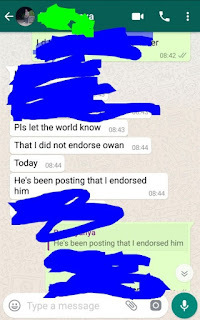 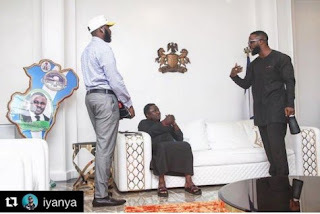 Few hours ago the internet carried a rumour that Iyanya have endorsed Senator Owan Eno against the sitting governor of Cross River State – Senator Professor Ben Ayade. 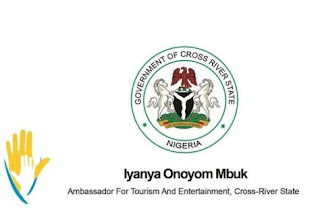 The star has denied such claims, attesting to the fact that its not true, he has released a confirmation that he is the ambassador of Entertainment and tourism to Cross River State Government. 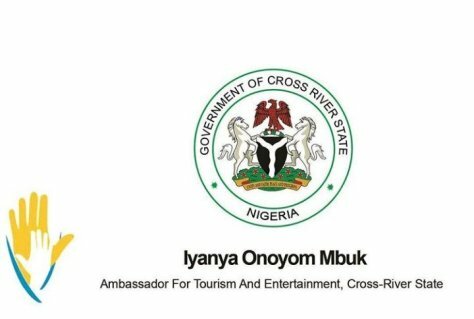 His meeting with the governor was held for the growth of Cross River State entertainment and tourism which is his immediate project. 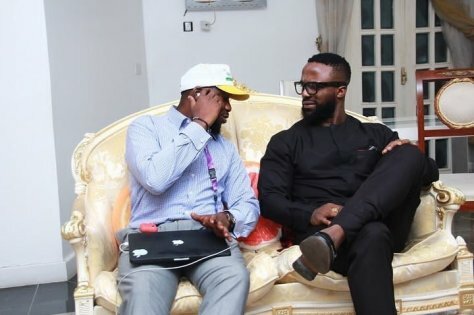 Thus,Iyanya cannot endorse or support another person rather than the Digital Governor of Cross River State.